​Speakers for music, podcasts, internet radio and more, in any room. ​Systems for your TV, music, and everything else. ​Add music streaming, podcasts, internet radio and more to your stereo. Speakers for music, podcasts, internet radio and more, in any room. ​Bedroom. Kitchen. Living room or bathroom. If you have a room, there’s a Sonos wireless speaker that will sound great in it. Sonos One or Play:1 - Which Product is Right For You? 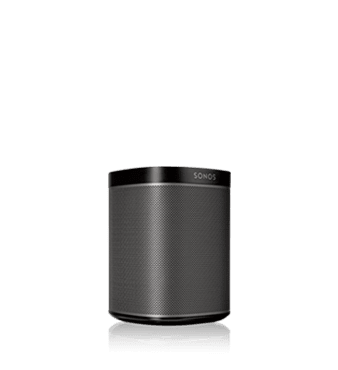 ​Sonos One blends great sound with Amazon Alexa, the easy-to-use voice service, for hands-free control of your music and more. Use your voice to play songs while you cook. Tell Alexa to turn the volume up while you’re in the shower. You can even request a lullaby, out loud, when you’re tucking the kids in. 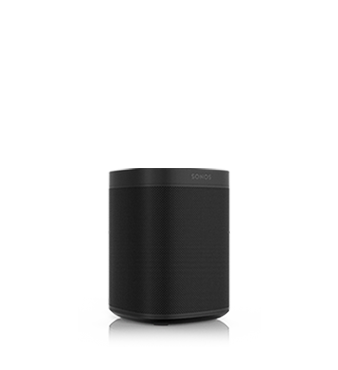 Click here to schedule a free Sonos consultation. Systems for your TV, music, and everything else. ​Epic sound for all your movies, games and TV shows. Streams music, too. For those times when all you need is a song. ​Playbase has a slim tabletop design that practically disappears underneath your TV. Playbar looks great mounted on the wall. Either way, you’ll hear the full range of sound effects and music from the left and right channels, and crisp, clear dialog from the center. Playbase and Playbar amp up every movie, game and TV show with widescreen, 3-channel sound. ​Click here to schedule a free Sonos consultation. Add music streaming, podcasts, internet radio and more to your stereo. ​With a Sonos Connect or Connect:Amp, you can instantly convert your existing speakers, stereo systems and home theater setups into full-fledged, easy-to-use music streaming systems. Got an Existing Stereo? Get the Connect? ​Have you been craving the easy access to music that streaming offers–but you’re just not ready to invest in a whole new system? With a Connect you can stream music wirelessly through any amplified audio system. We’re talking about large, floor-standing speakers that are powered by an amp. Or surround sound speakers wired into a home theater setup. In fact, any existing audio system that includes an amp or receiver.